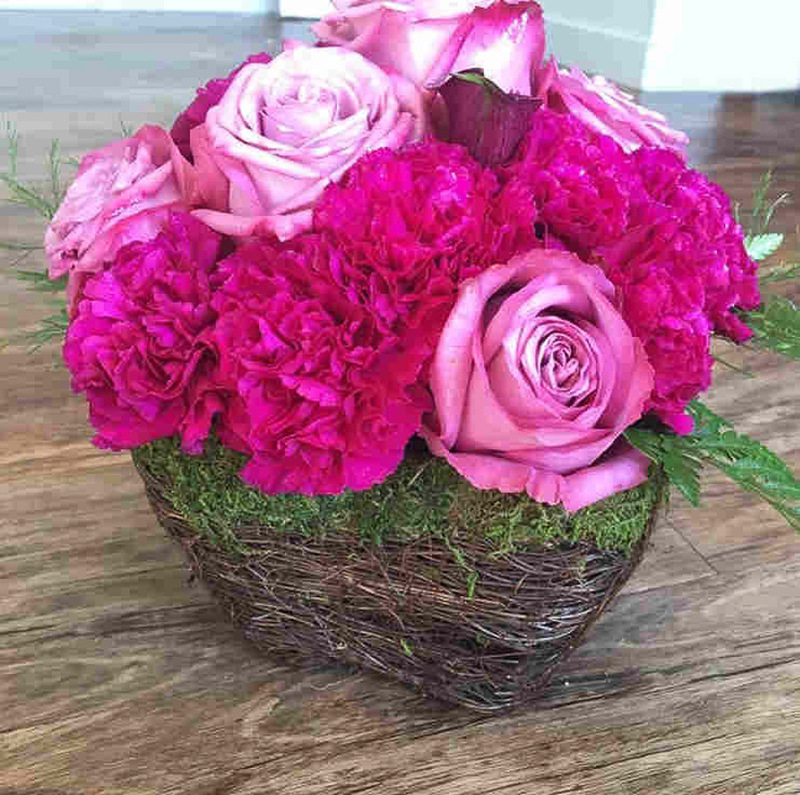 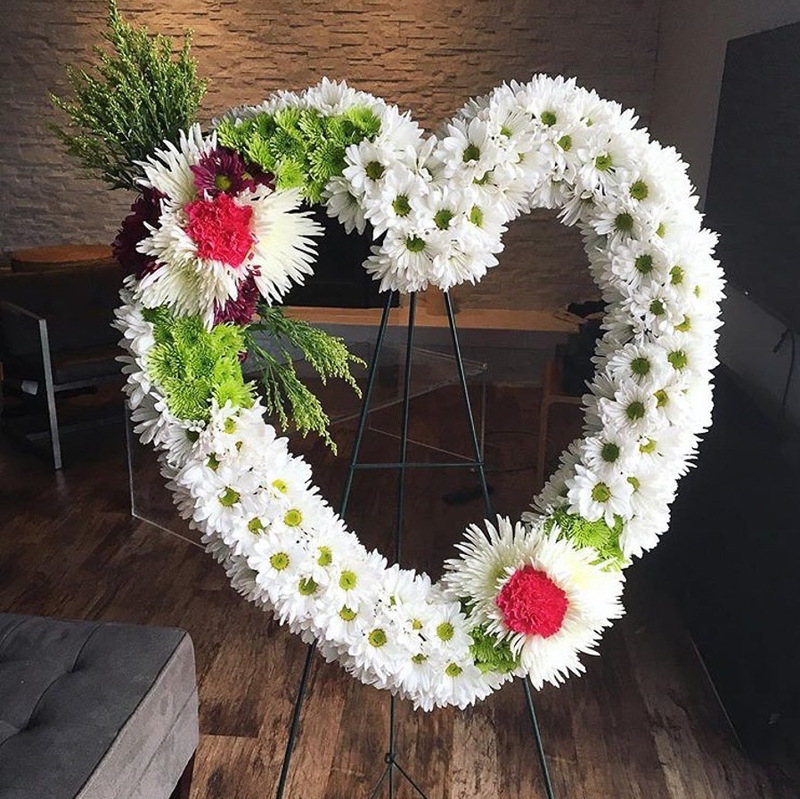 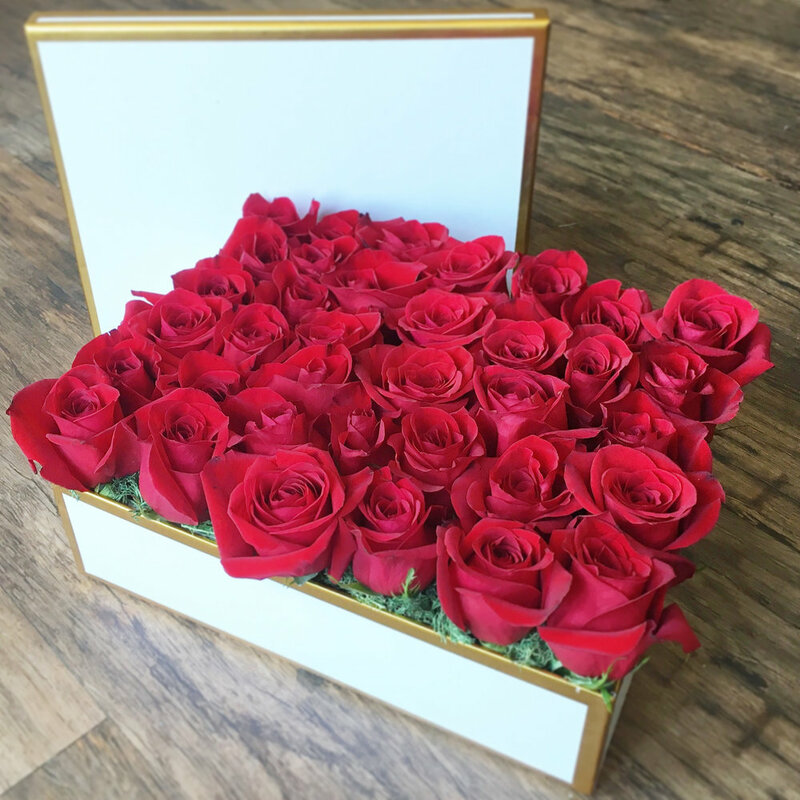 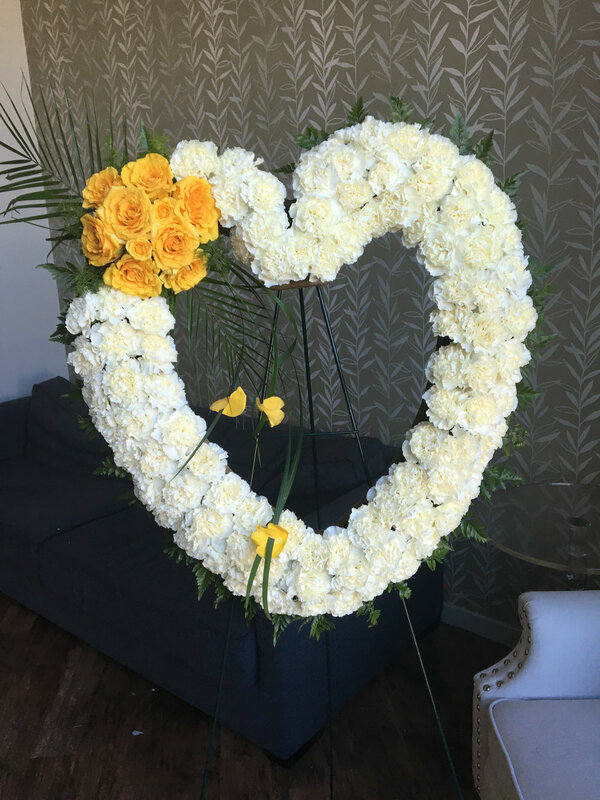 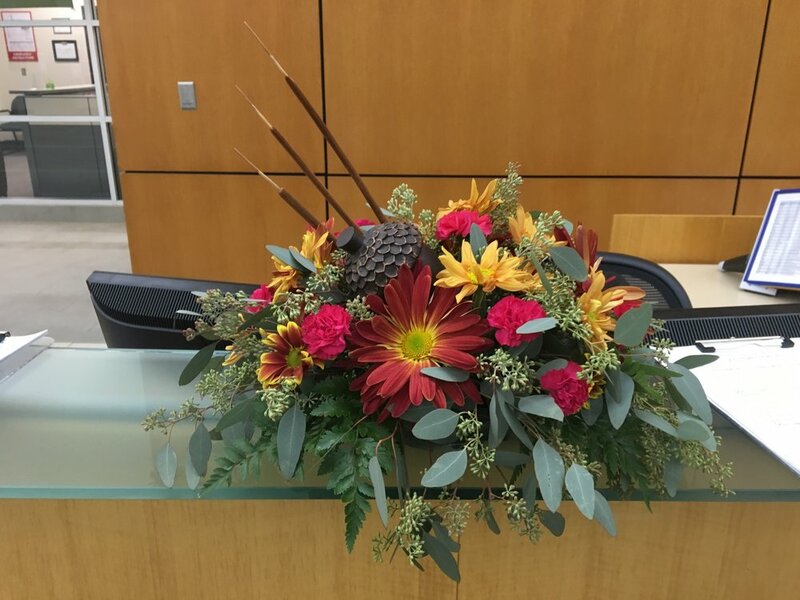 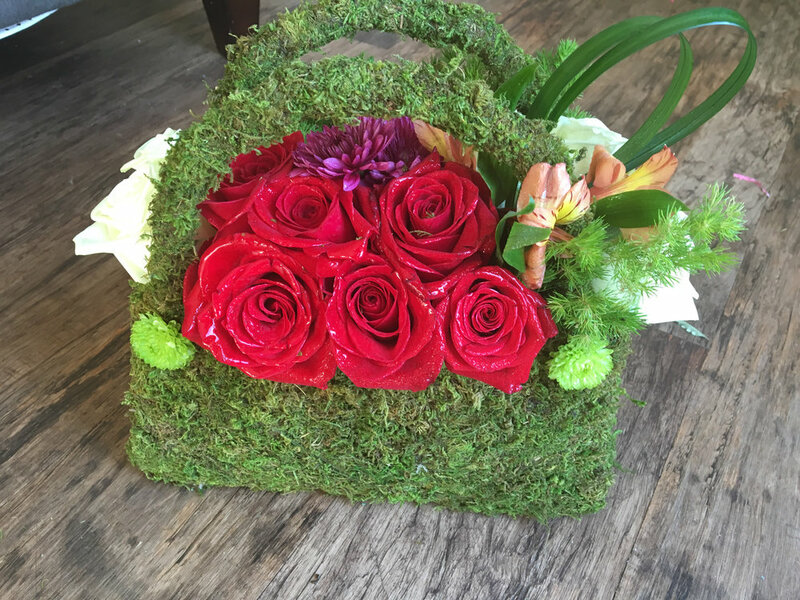 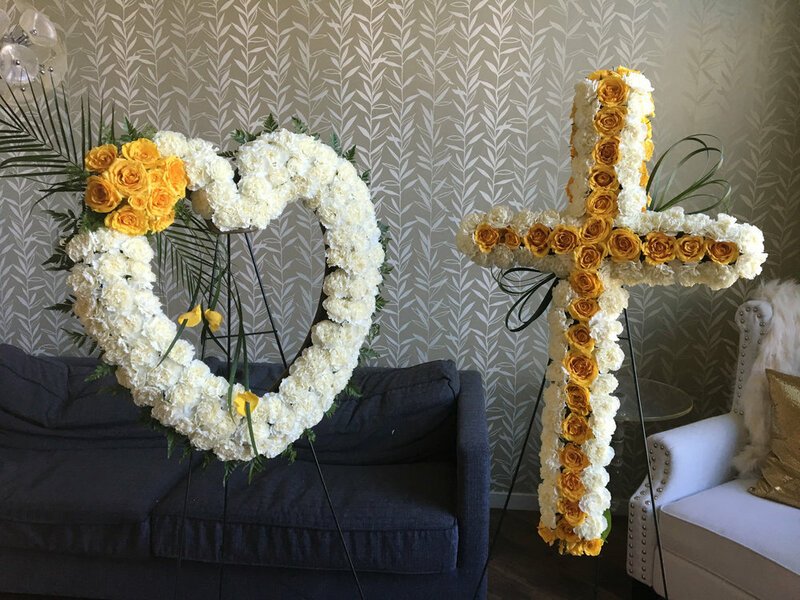 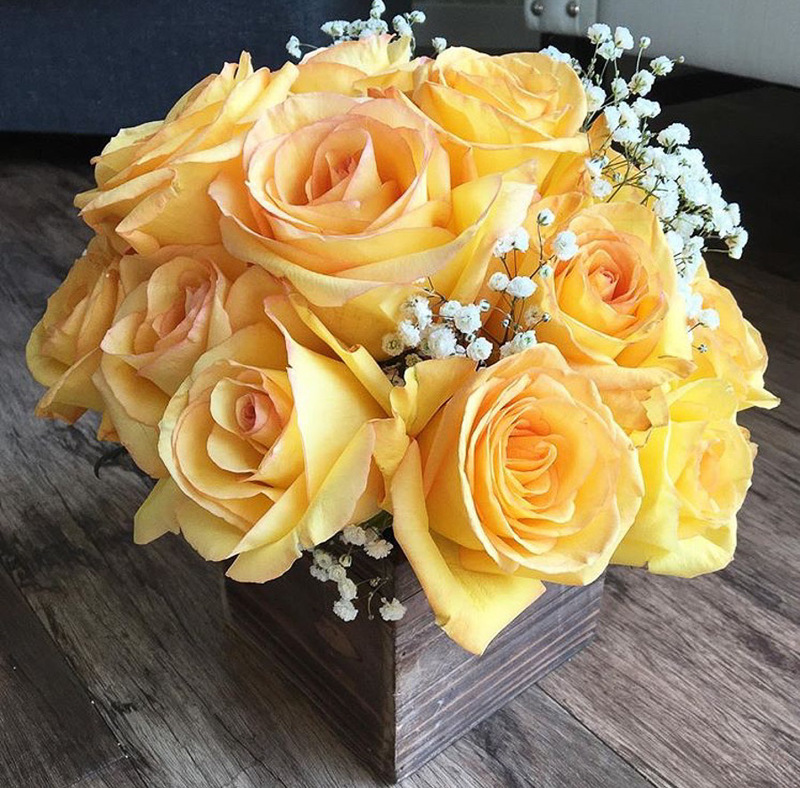 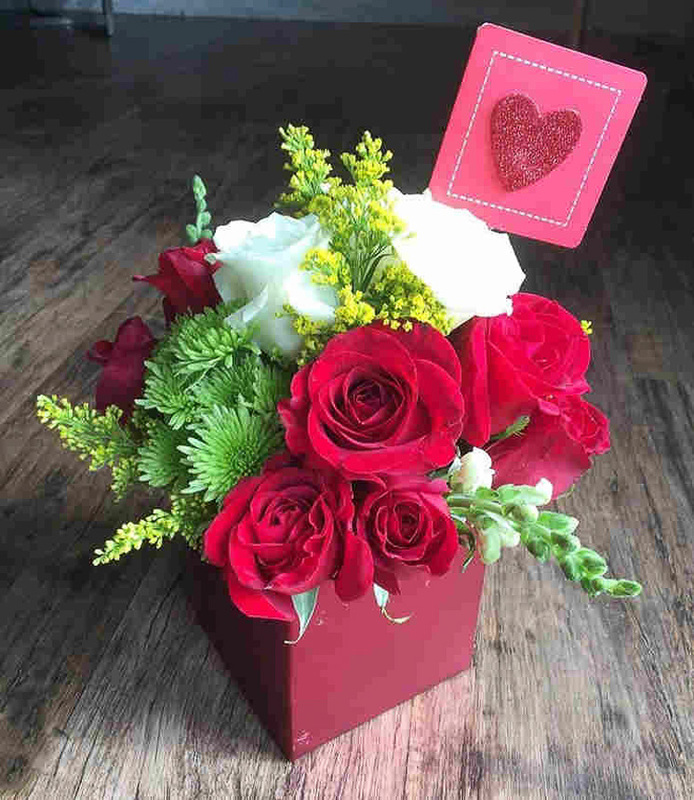 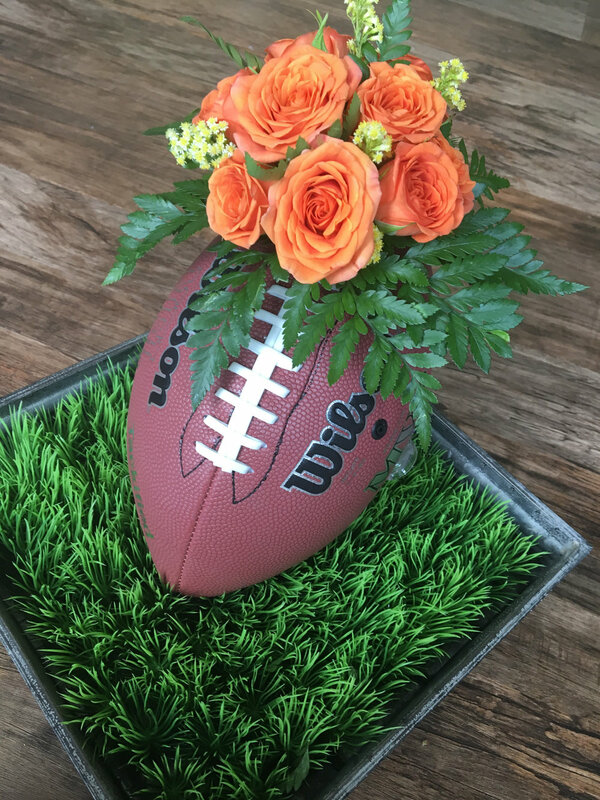 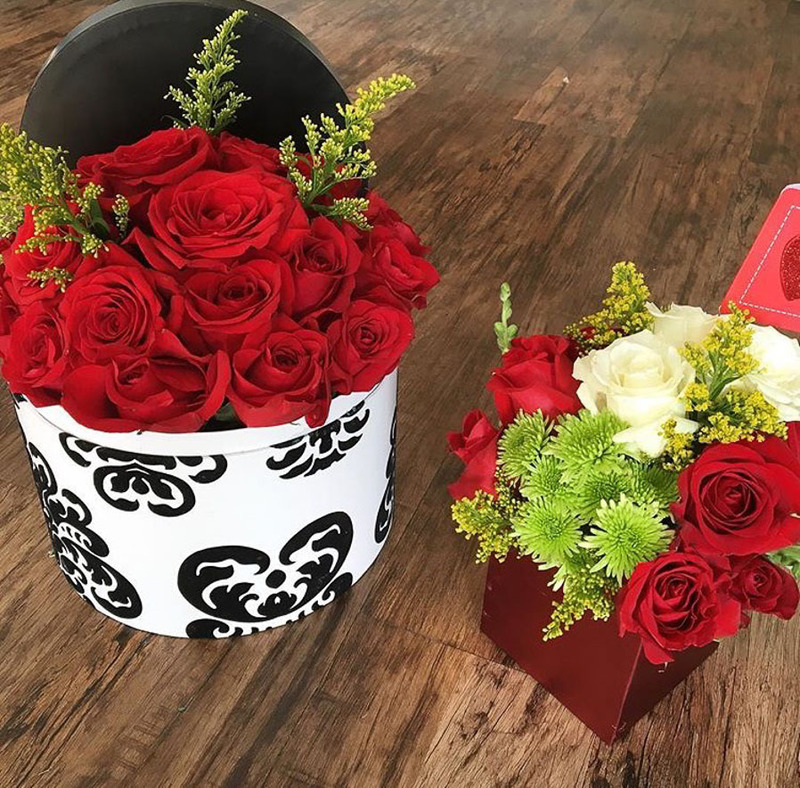 Floral arrangements are available to order year round for your event, home or office. 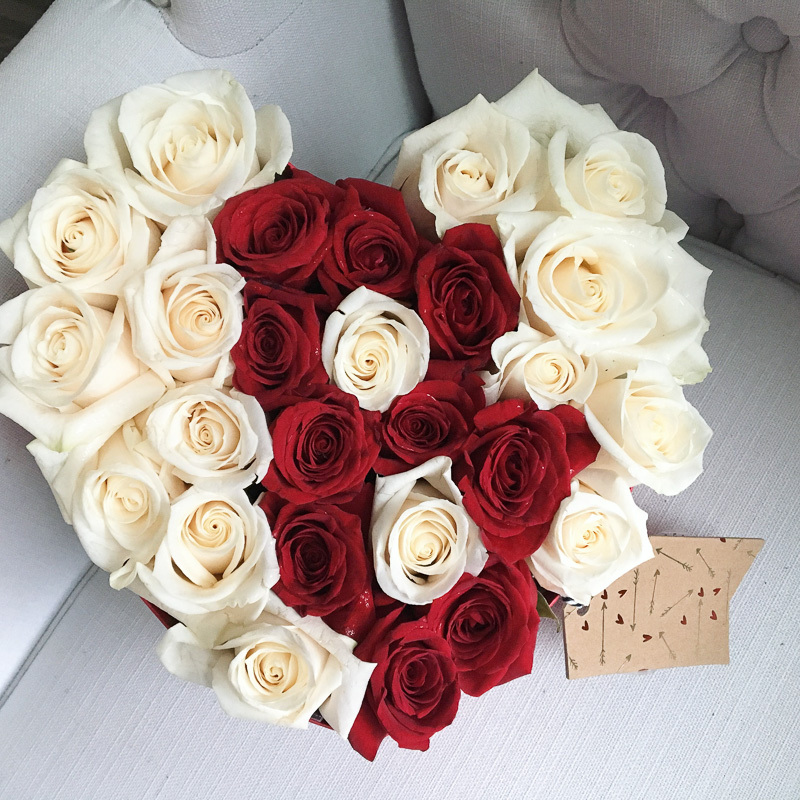 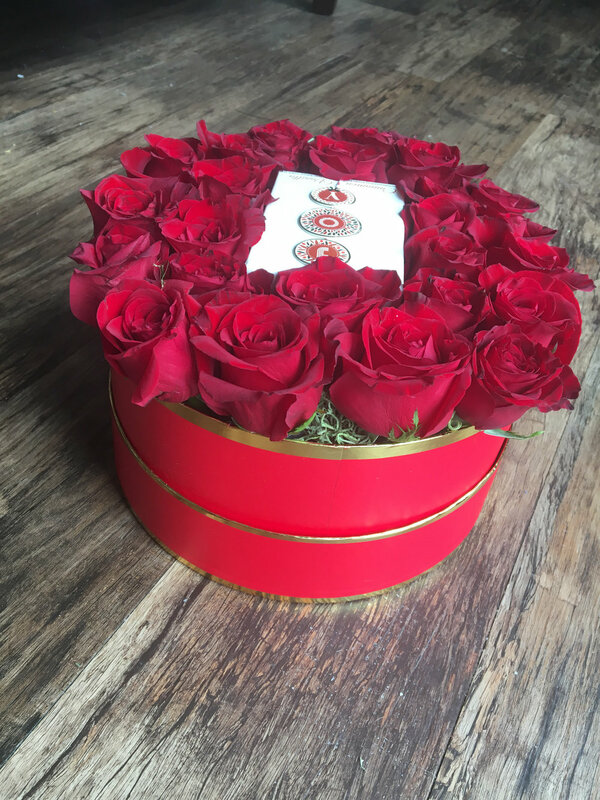 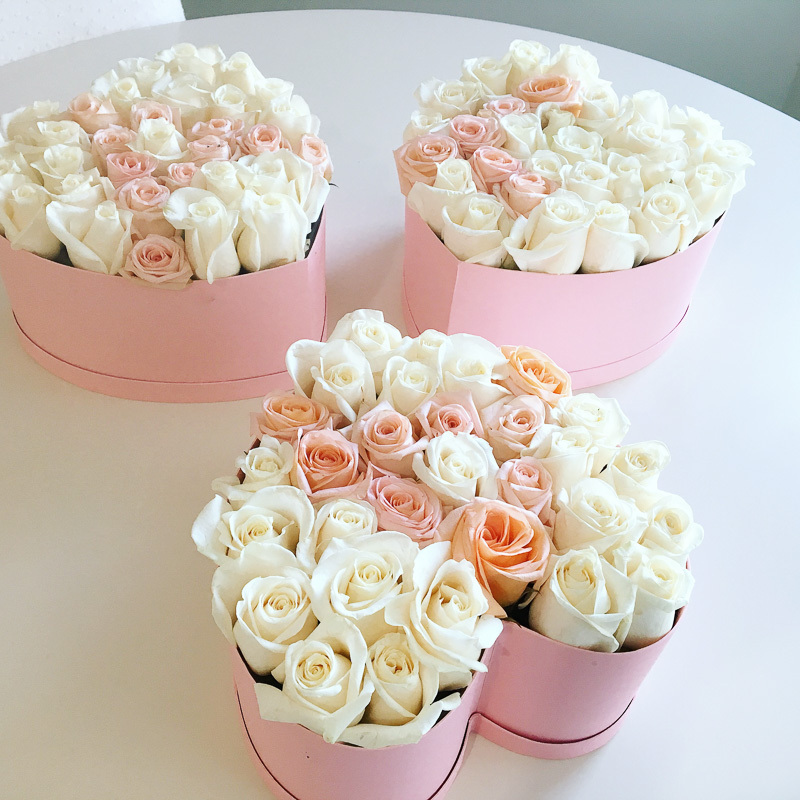 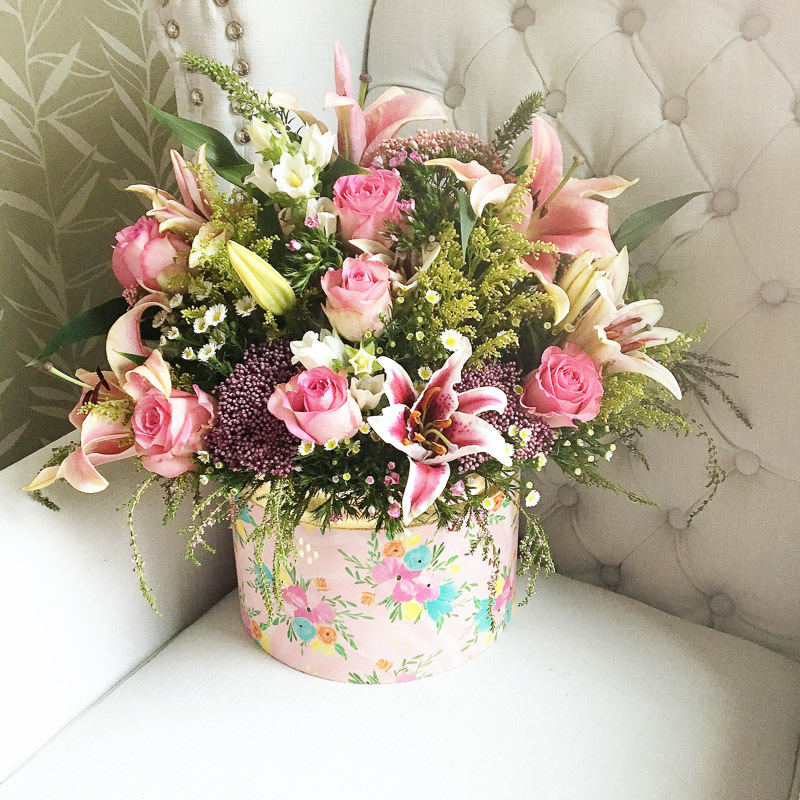 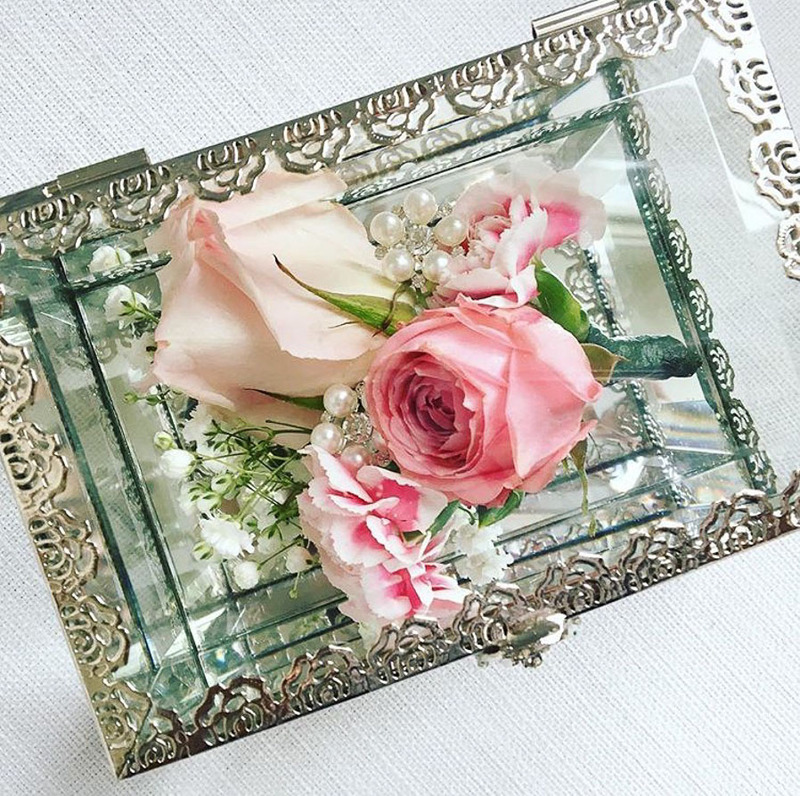 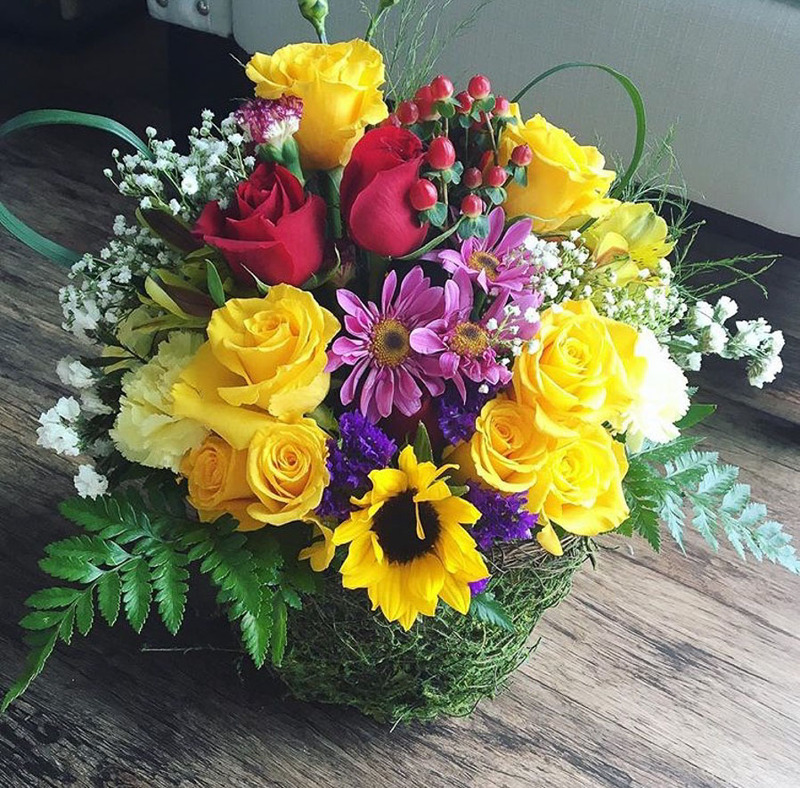 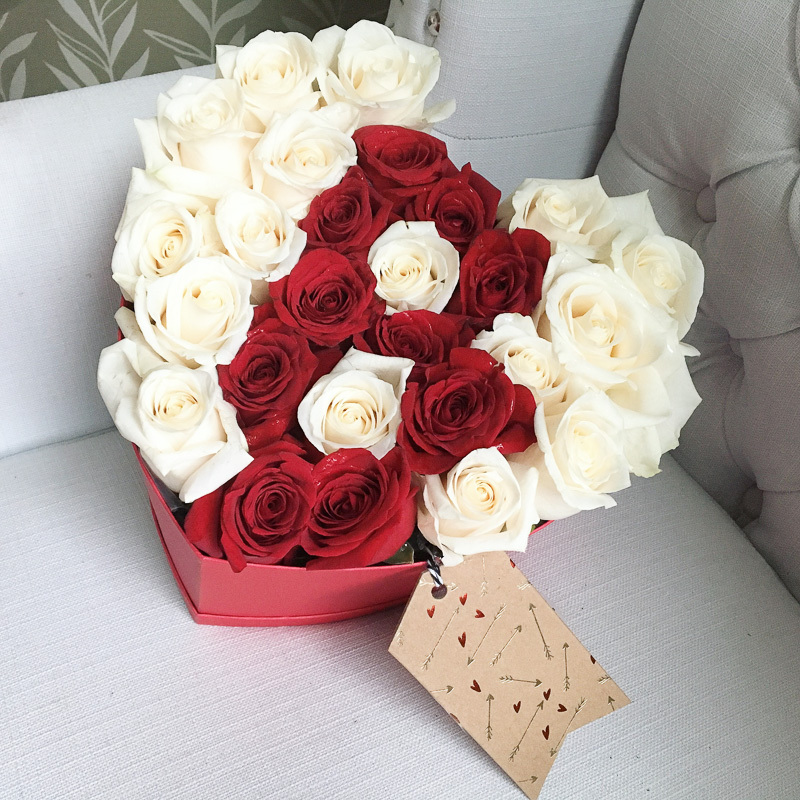 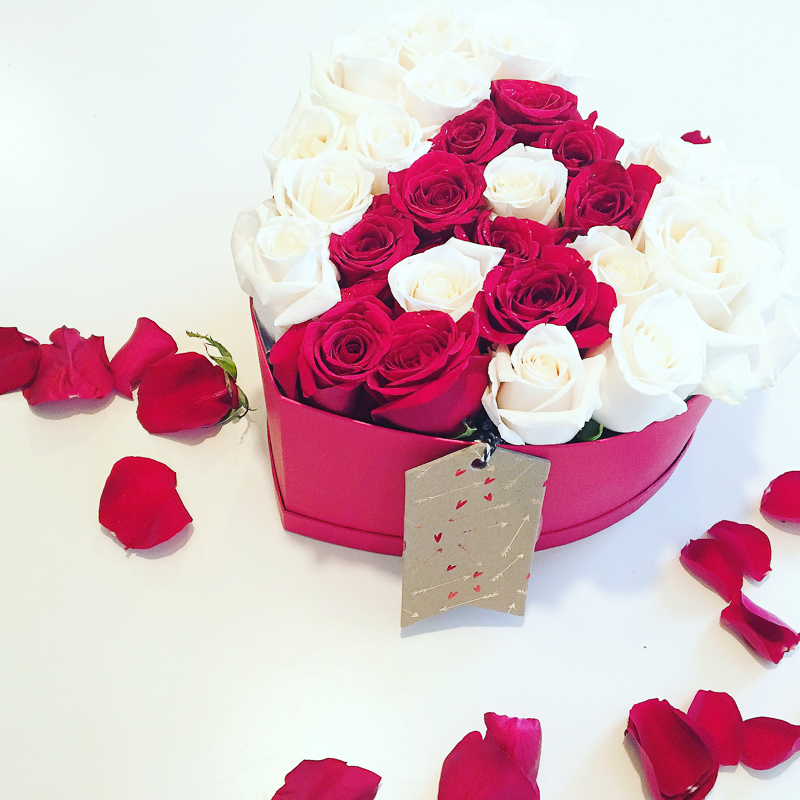 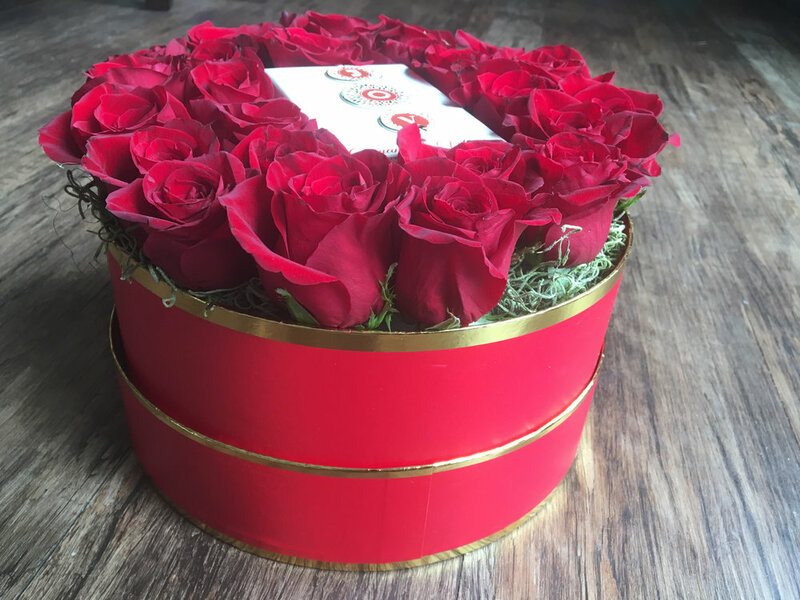 The freshest and most beautiful flowers are chosen to make each and every order unique. 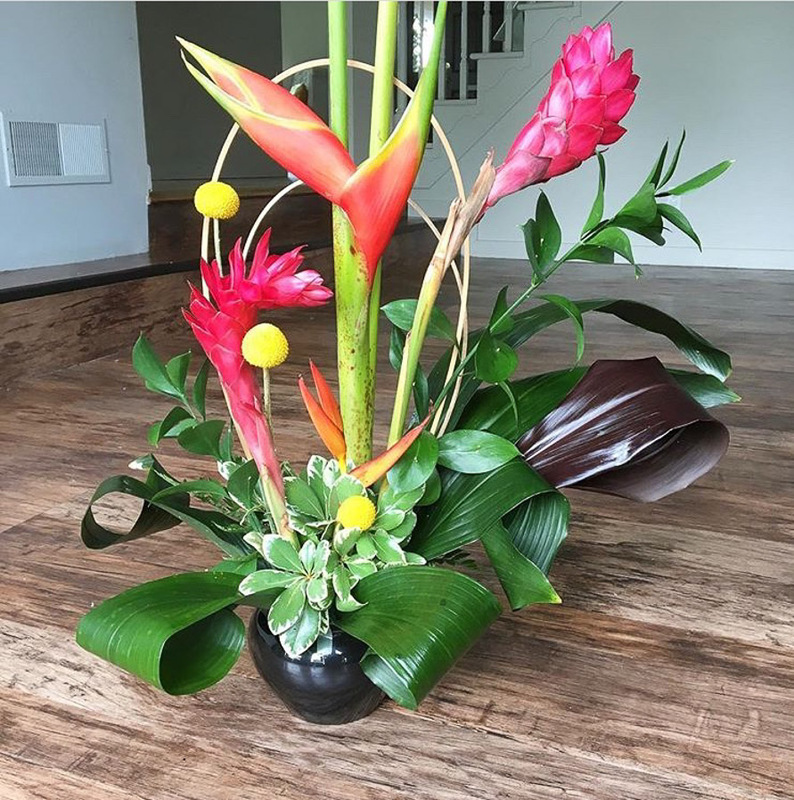 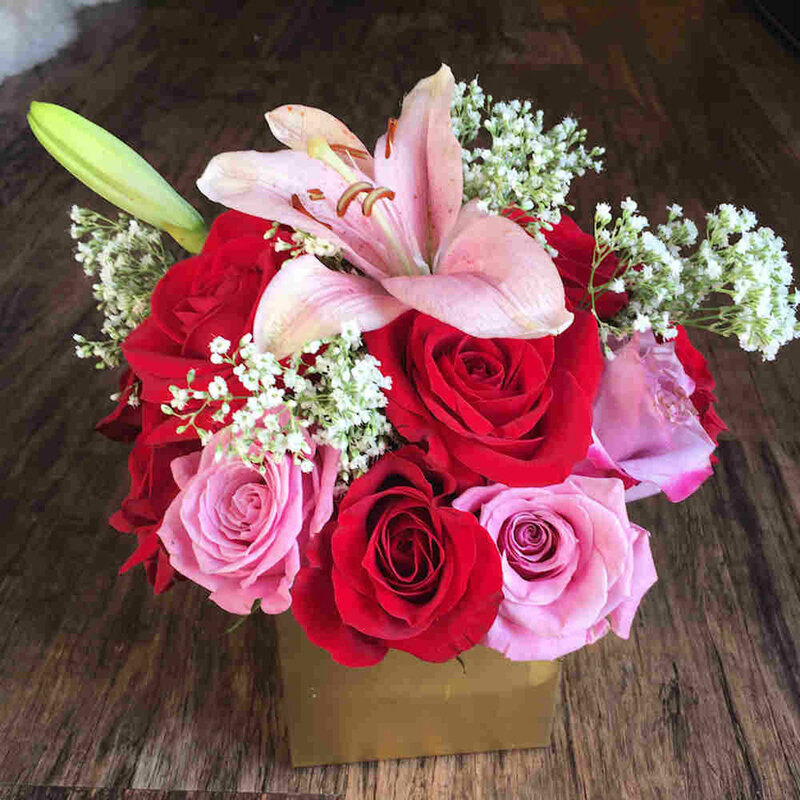 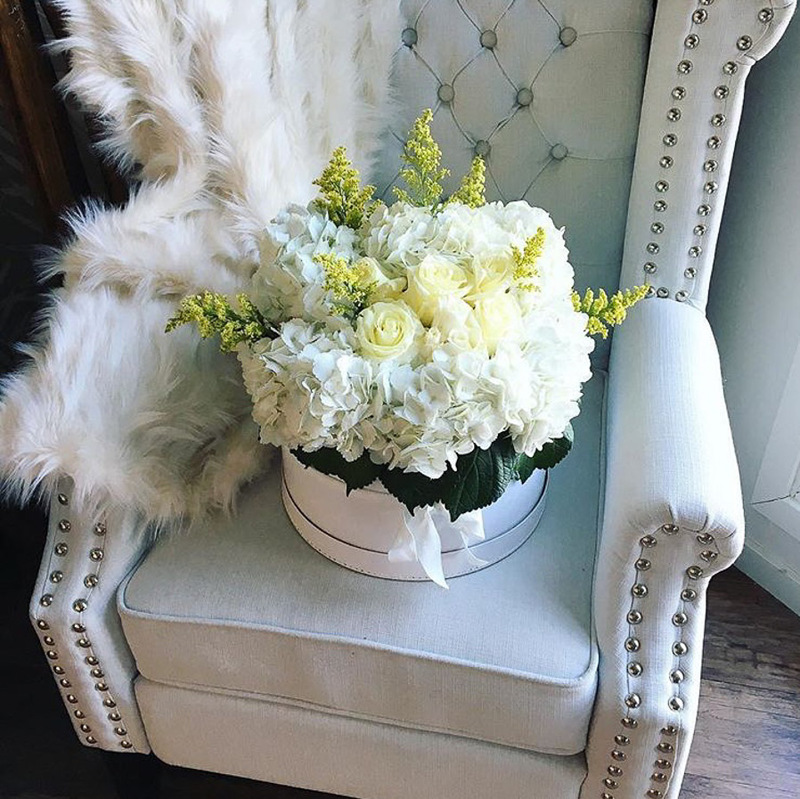 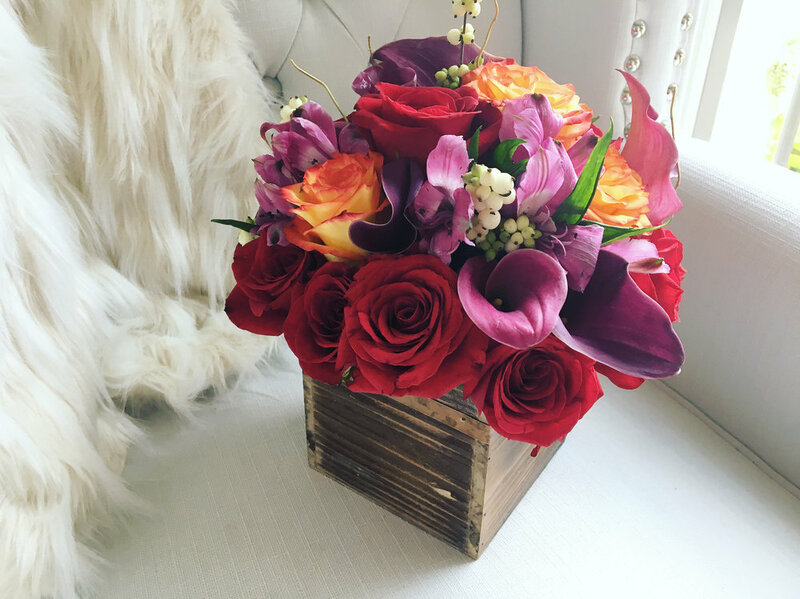 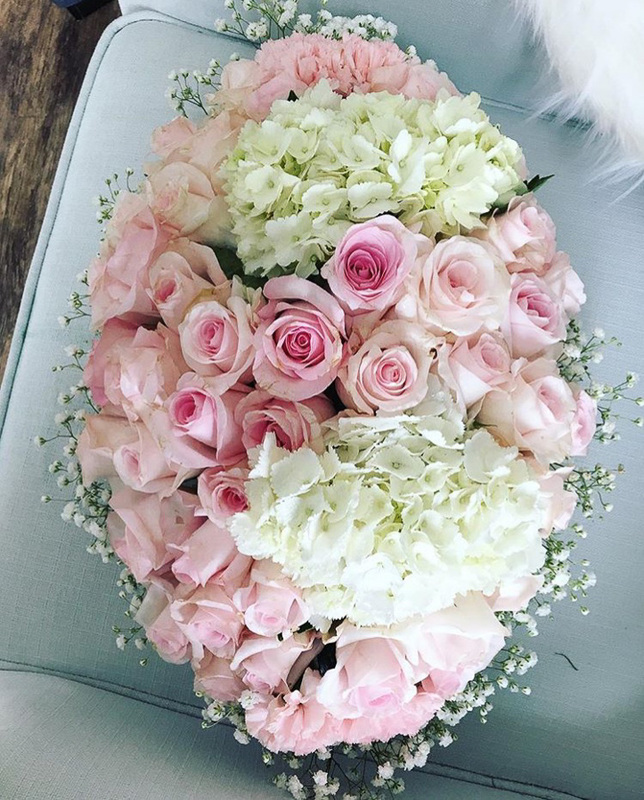 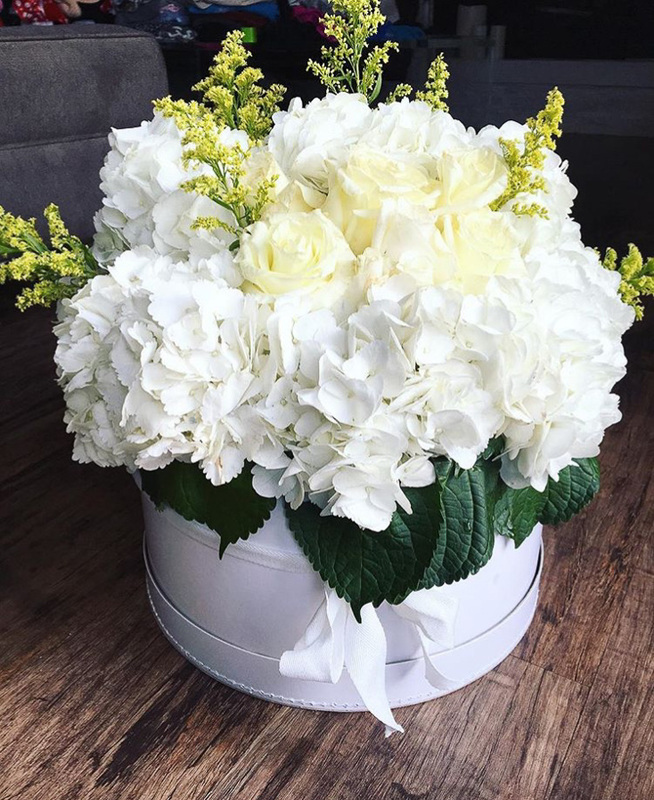 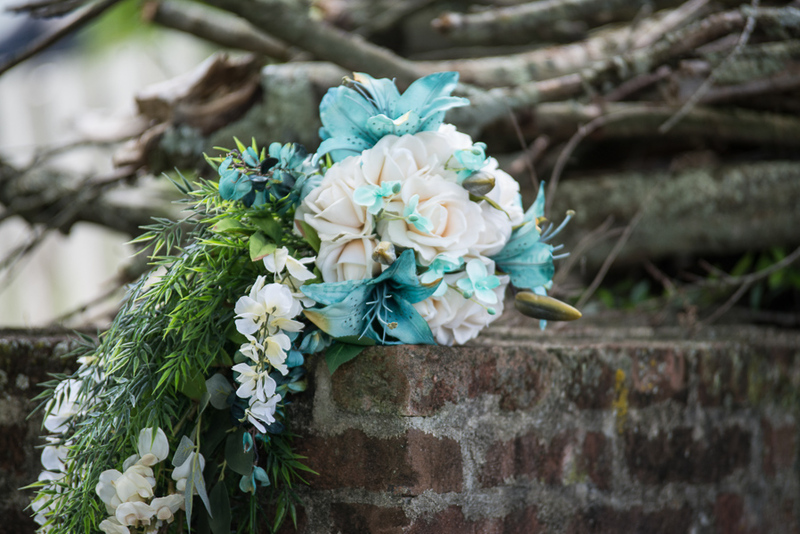 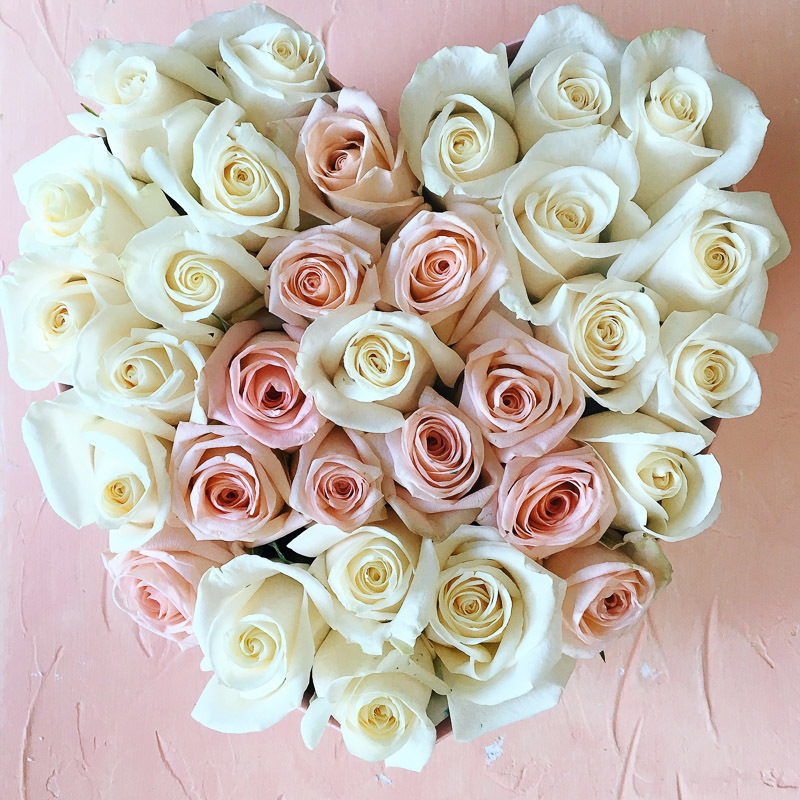 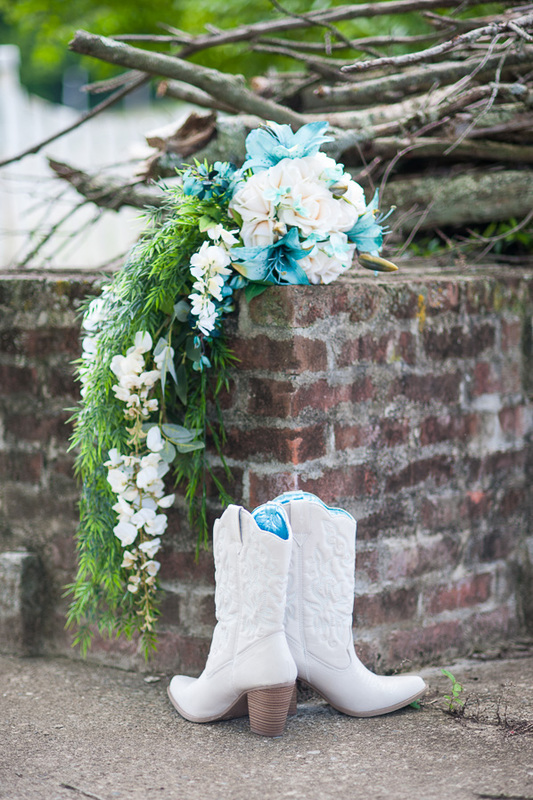 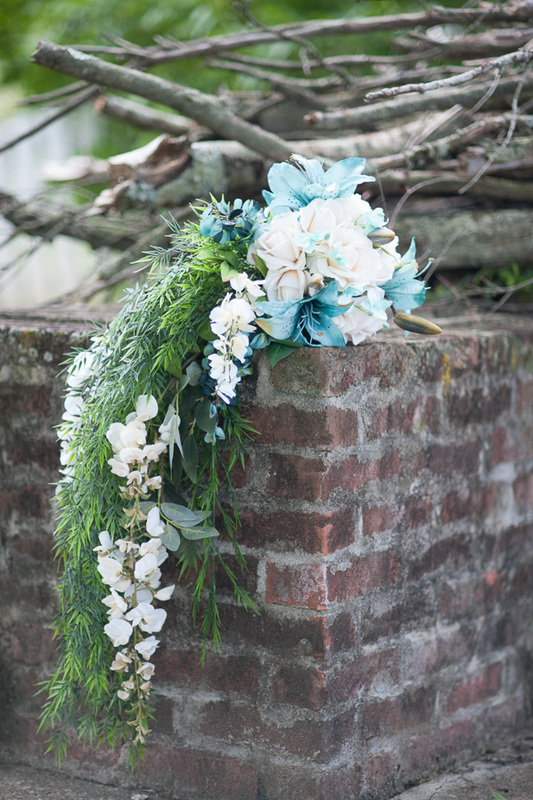 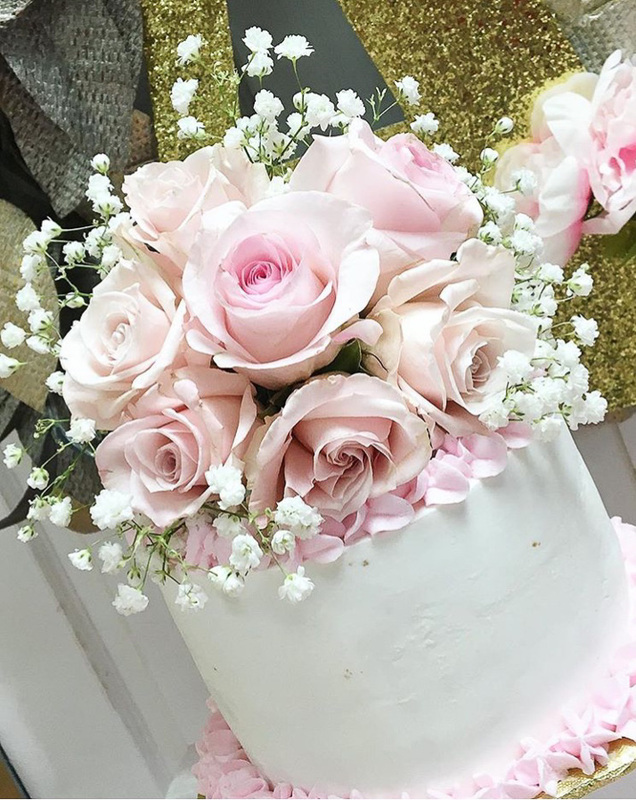 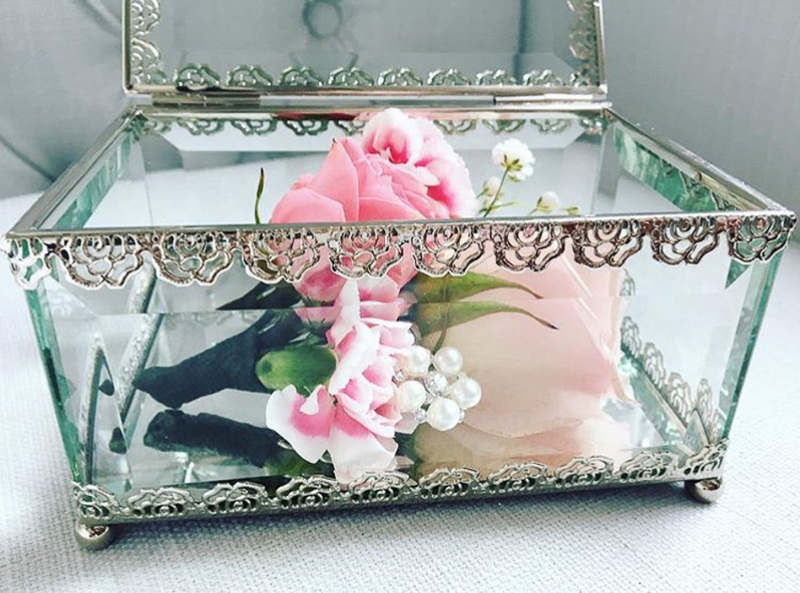 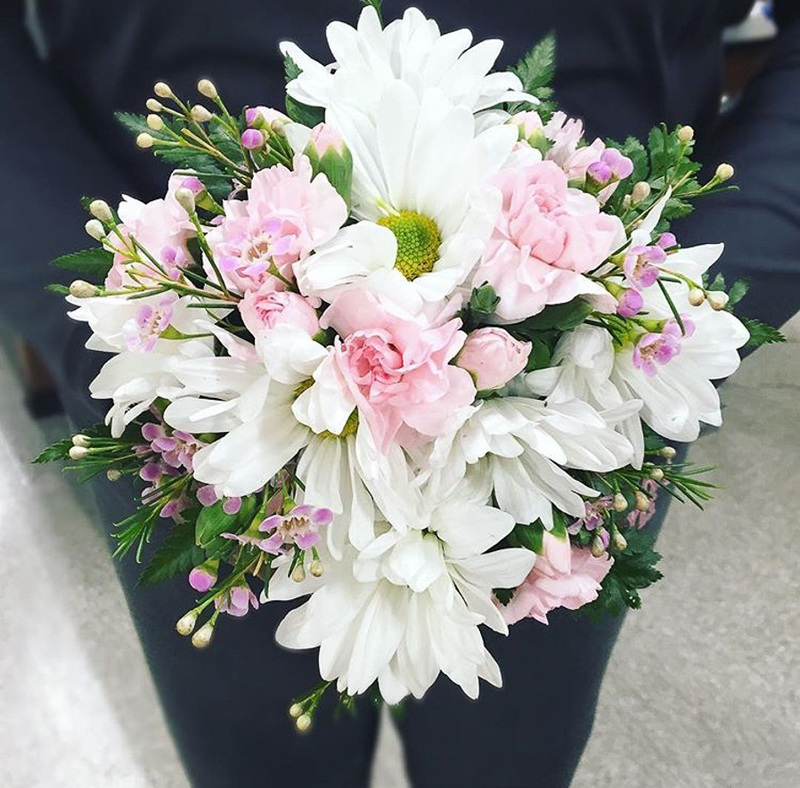 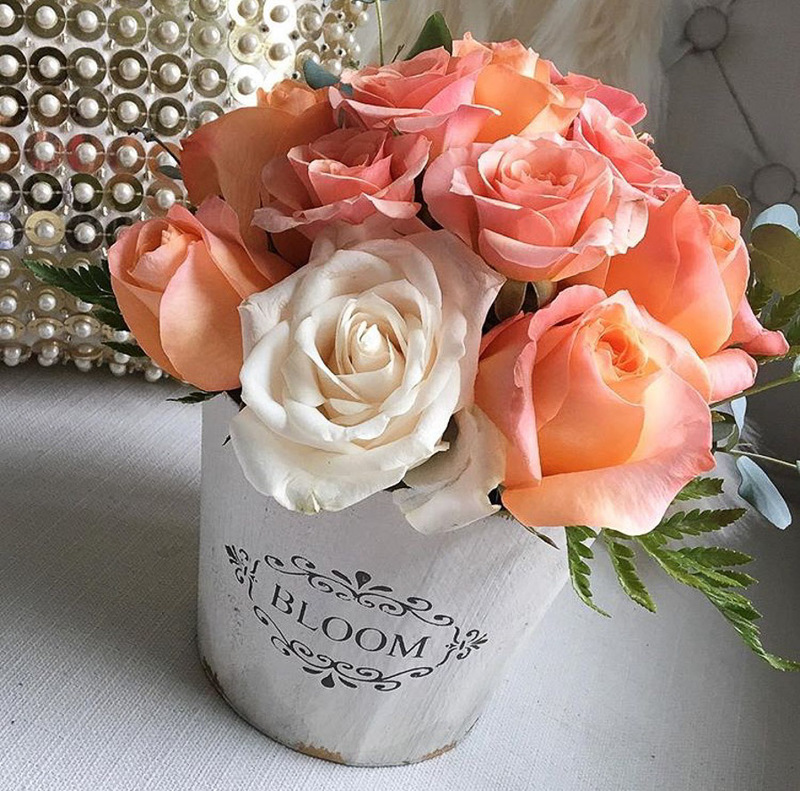 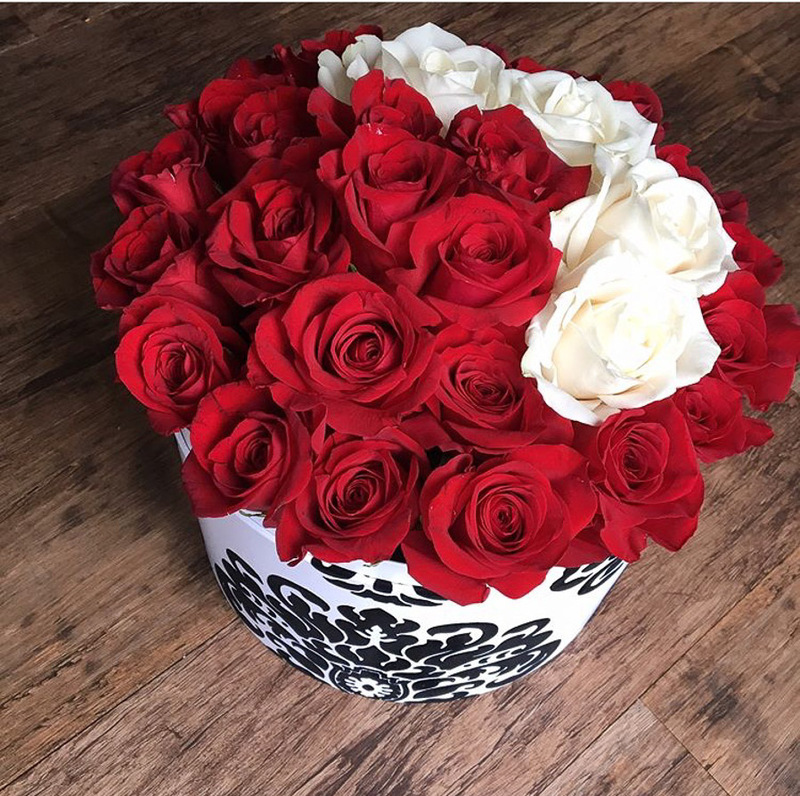 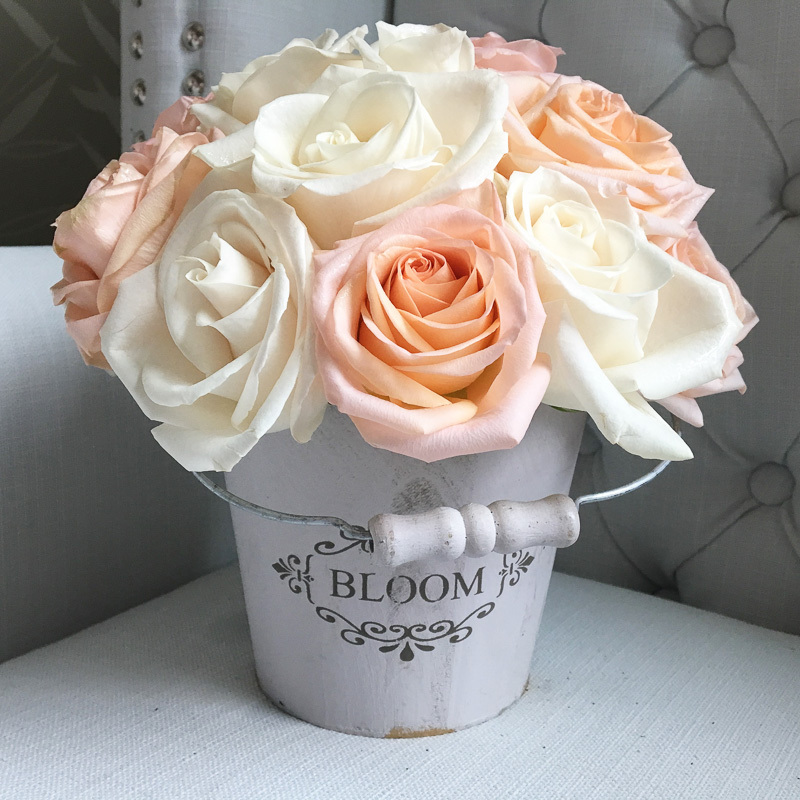 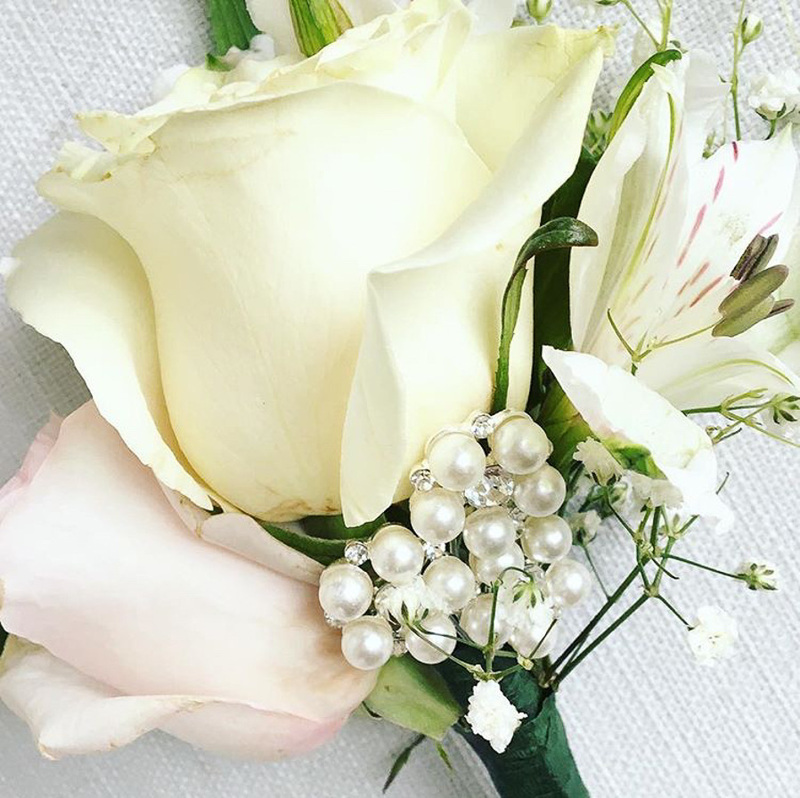 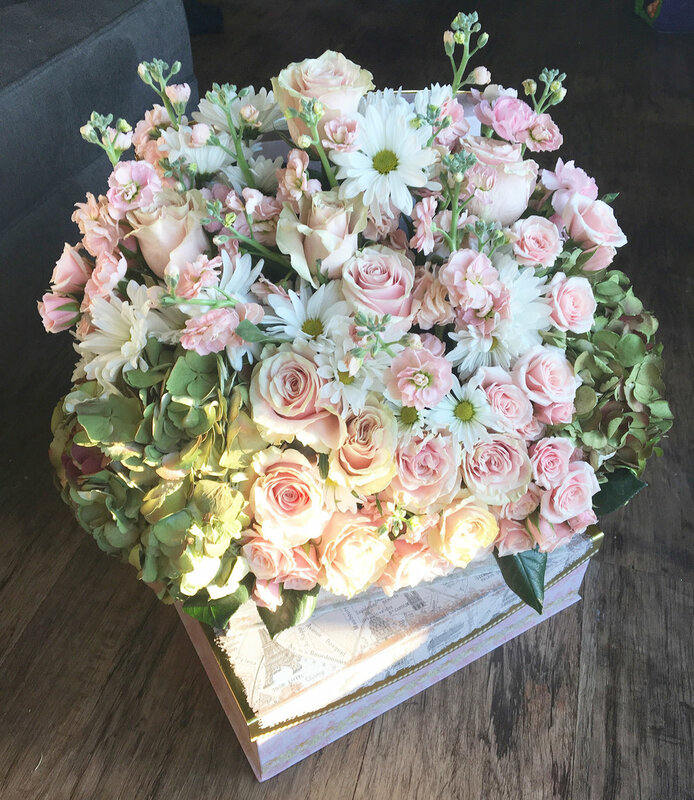 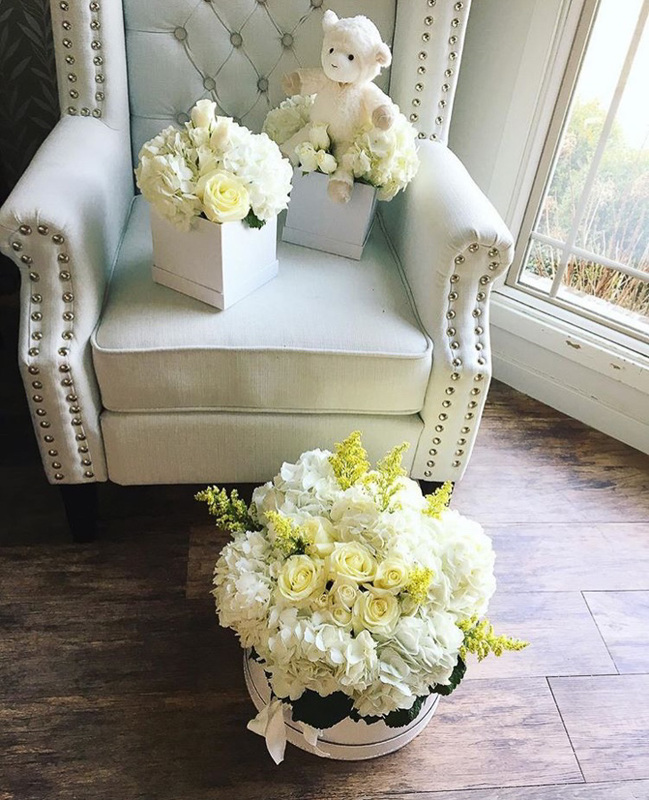 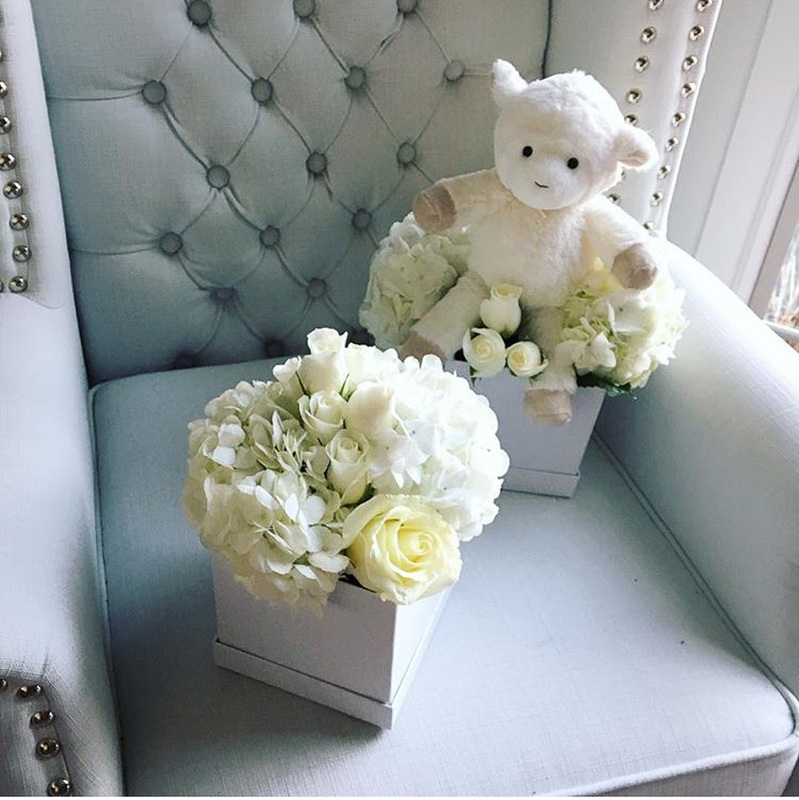 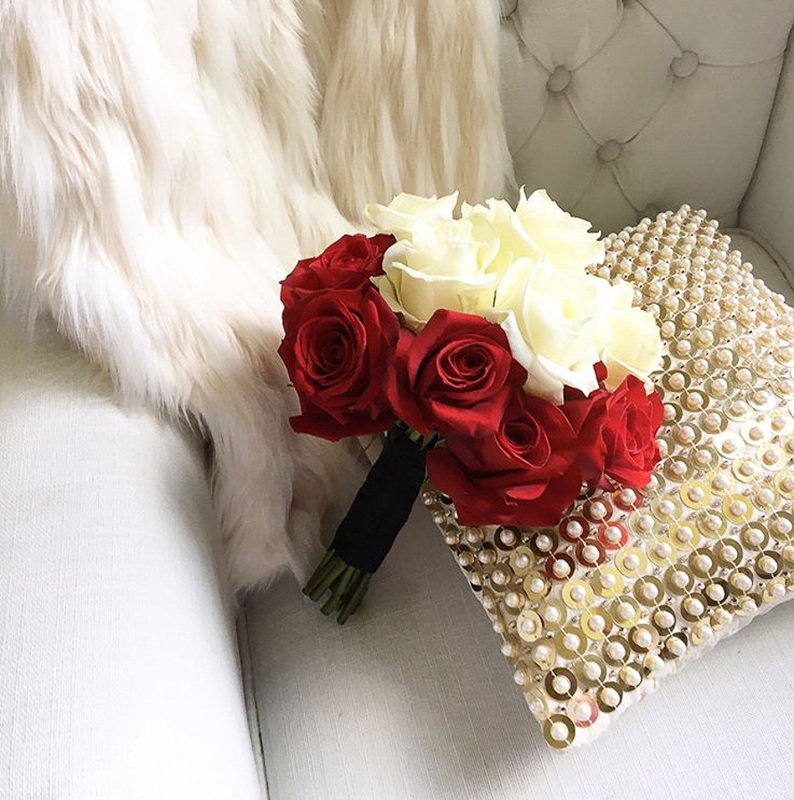 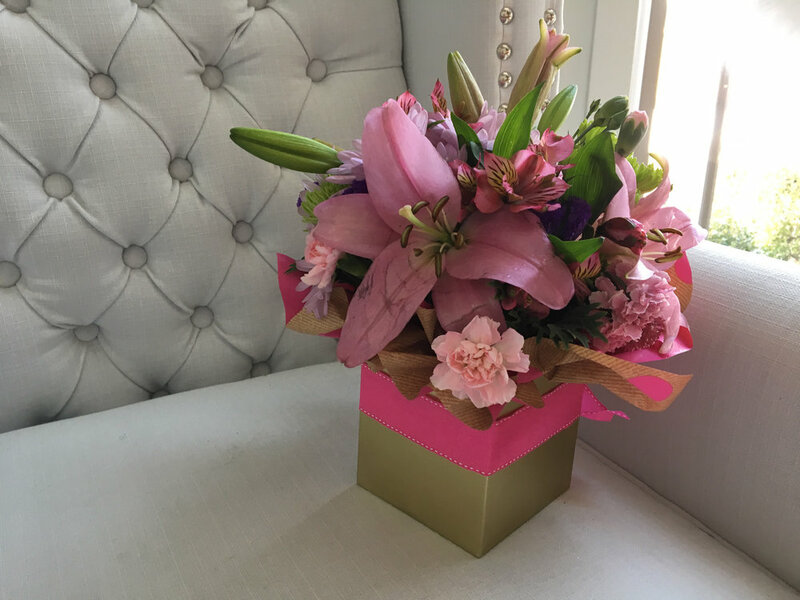 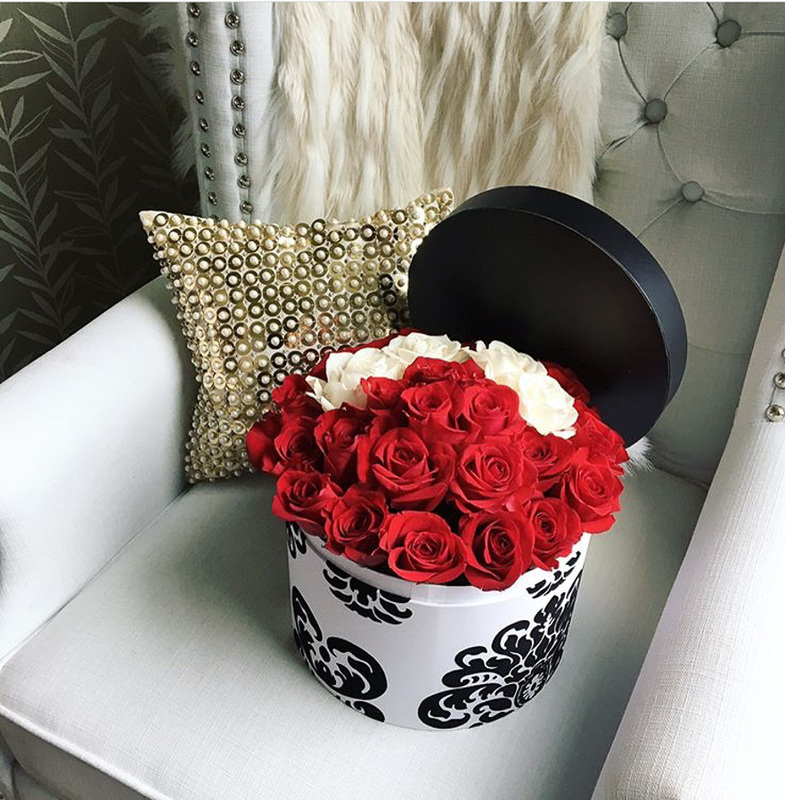 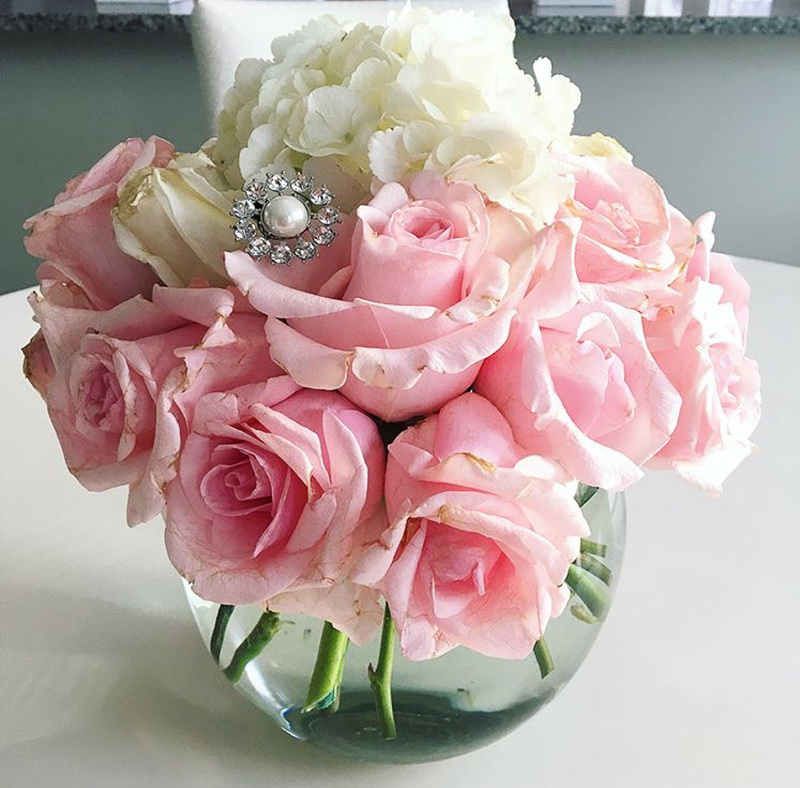 Our floral designers will consult with you personally to help bring your vision to life, implementing our signature "chic" style. 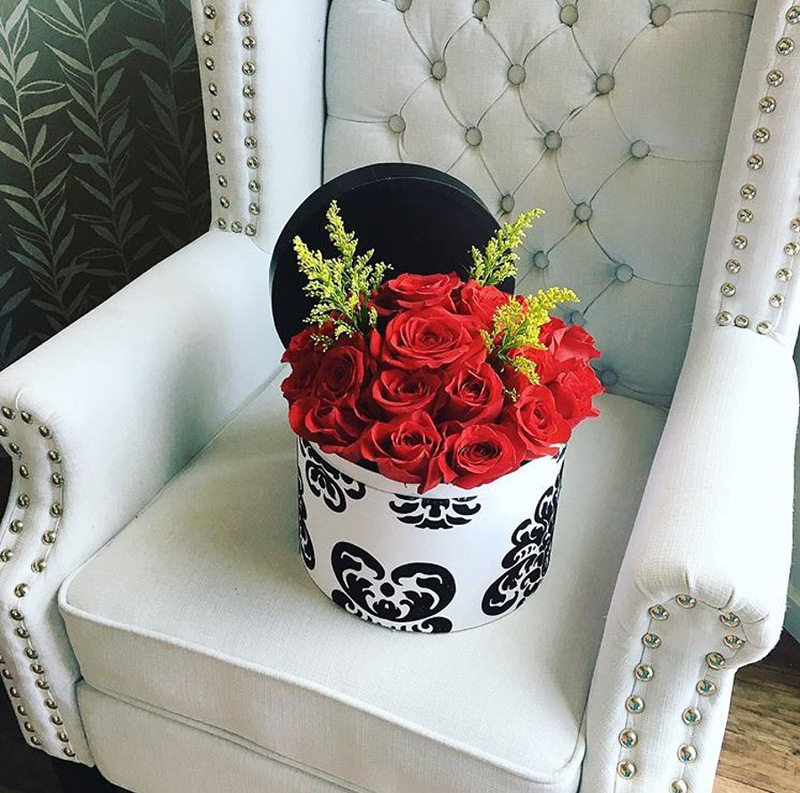 Custom silks (not pictured) are available also. 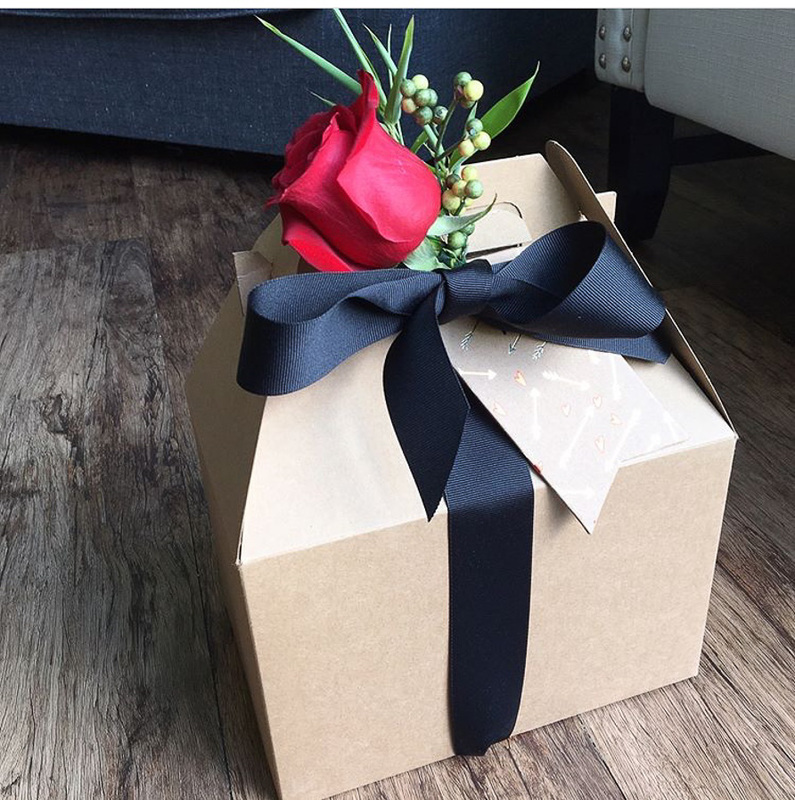 Click here to read our terms on ordering, delivery, cancellations and more.